APA are running another workshop!! APA will be presenting a FREE 2-hour workshop on the ‘Key to a Successful S&C Programme. Date and Time to follow soon. We will be covering a few different topics which includes but is not limited to principles of training, hours of tennis/S&C per week, training blocks per year and design of warm-ups, training sessions and fitness testing protocols. If you are a tennis coach, S&C coach or aspiring S&C coach and are looking to find out more about what it takes to set up an S&C programme in your club or organisation, or you are simply interested to see what goes on behind the scenes of an S&C programme at an IHPC then you won’t want to miss this! http://athleticperformanceacademy.co.uk/wp-content/uploads/2015/05/APA-Logo1-300x156.jpg 0 0 darren.drake http://athleticperformanceacademy.co.uk/wp-content/uploads/2015/05/APA-Logo1-300x156.jpg darren.drake2013-06-19 22:52:532013-06-19 22:52:53APA are running another workshop!! 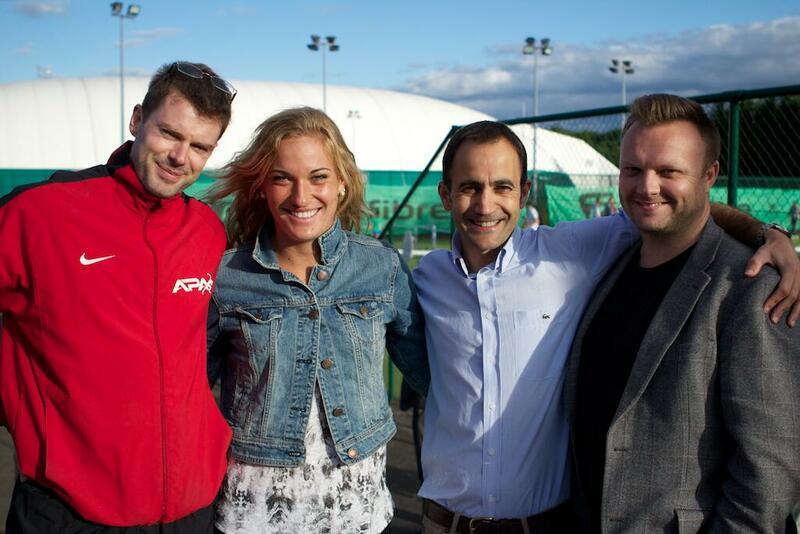 I had a great night at GTC Gosling Tennis Academy last Thursday. As you may or may not have seen from the website Gosling Tennis Academy has been a long time partner of APA and it has been great to see us both grow together. In December 2012 we created a Pro Team (see photo below) and we had a very successful pre-season training camp. 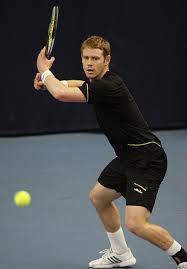 Since then there have been some fantastic winning streaks including Ed Corrie making 5 Men’s Futures Finals in a row during January/February 2013 and winning 3!! 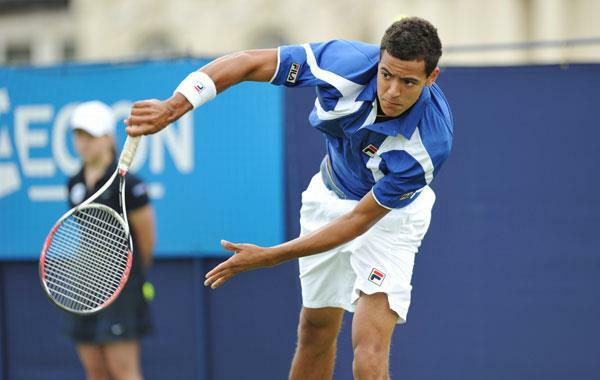 As a result of this fine run he secured wild cards into Main Draw of Queens and qualifying of Wimbledon!!! David Rice has also had a fantastic start to the year winning 15 matches in 18 culminating in a successful route through Wimbledon pre-qualifiers and winning a round in Wimbledon qualies!! Ed and Dave are both in the Top 5 GB men for ATP points won in 2013!!!!! APA provides all the Strength & Conditioning for the entire Academy programme including Dave and Ed who both earned the chance to play at Wimbledon this year after their amazing runs!! To mark the launch of the grass court season Gosling invited a number of pro players to a pre-wimbledon BBQ event to play tennis with the younger players and sign autographs. I had the chance to catch up with Timi Babos who I had the pleasure of working with for 18 months during her days on the Junior ITF circuit where she got to Number 2 in the world. She is now doing great things on the WTA Tour but still has John Morris as her agent, seen in the photo with myself and Gosling Head of Performance & Sports Medicine, Sergio Gomez-Cuesta.